Dumpsters are often placed in dark areas and can be a hazard for motorists. Likewise, roll off trash containers can also be a hazard in that they are often placed on streets or in areas that are normally clear of obstructions. In other words, people do not expect them to be there and do not know to look out for them. 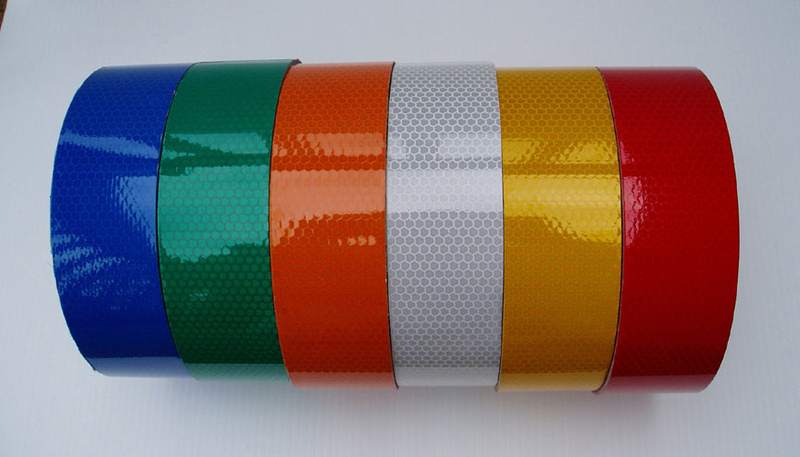 Bright reflective tape can increase the visibility of a dumpster or roll off trash container and prevent accidents. 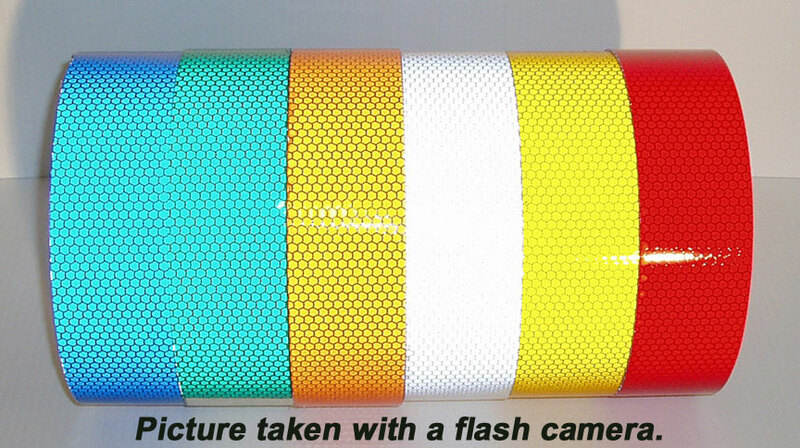 A bright colored tape will insure that visibility is increased both day and night. The picture below shows a dumpster with white reflective tape installed. Daytime visibility is increased only a little but as you can see, night time visibility is greatly increased. 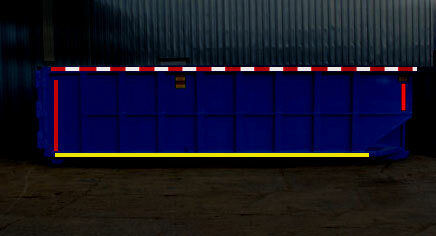 The picture below shows a roll off container with three types of reflective tape installed. One is an alternating pattern DOT tape one is a solid color red, and the third is a bright yellow tape. By outlining the entire container a driver is able to determine what the object actually is from farther away. If you only use one strip of tape or just a few small pieces then a person will know that something is ahead but will have to get much closer to make out what the object is. Many counties will have ordinances that require containers or dumpsters to be marked with reflective tape. 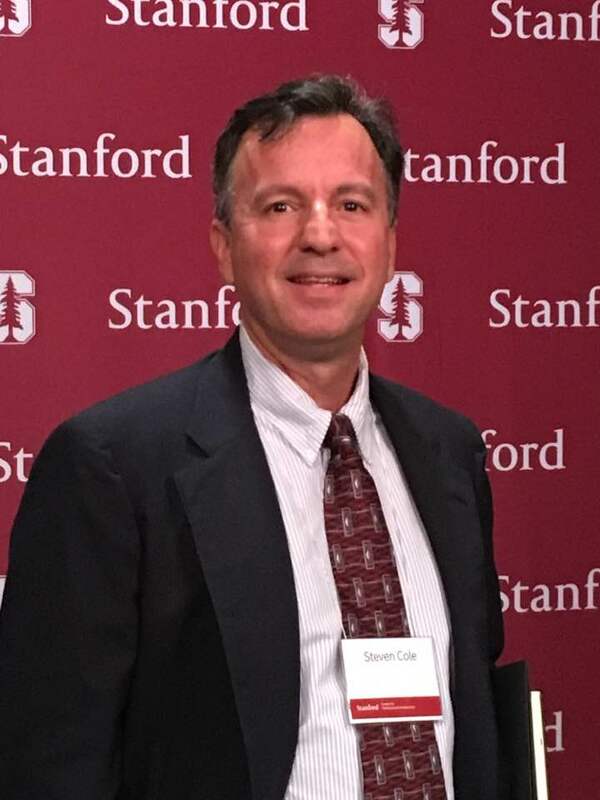 They will have requirements like “Dumpster will have reflective tape on corners.” or “In addition, dumpster shall have reflective tape on the ends”. Here is another quote from an ordinance in Clinton City, UT. Have approved traffic barricades located at each street side corner. Cities and counties consider making dumpsters and containers visible a priority. An unmarked container or dumpster can create a tremendous legal liability for the owner. The small amount that you spend on reflective tape is definitely money well spent. 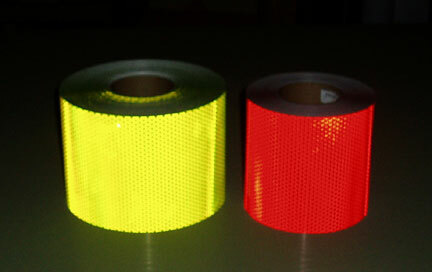 Red and fluorescent yellow alternating reflective tapes are very effective at getting peoples attention. This is why this color combination is used for chevrons on fire trucks. The picture below shows a Reflexite V97 and V92 combination. This would be one of the brightest tapes that you could use. The next most visible would be DOT tape which is the same tape you see on tractor trailer rigs. 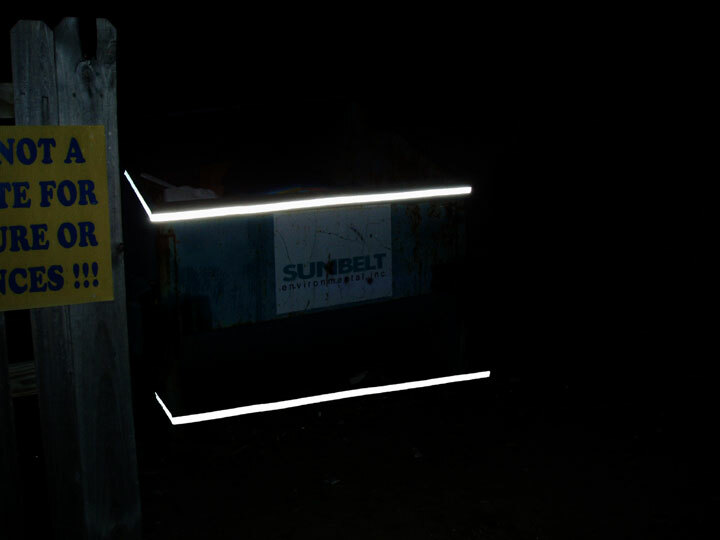 If you want to spend less money but still maximize visibility you can use a high intensity type 3 reflective tape for your dumpster or roll off trash container. The picture below shows the various colors. Alternating colors is effective but single color strips are also fine. Covering all the corners is a very good idea. 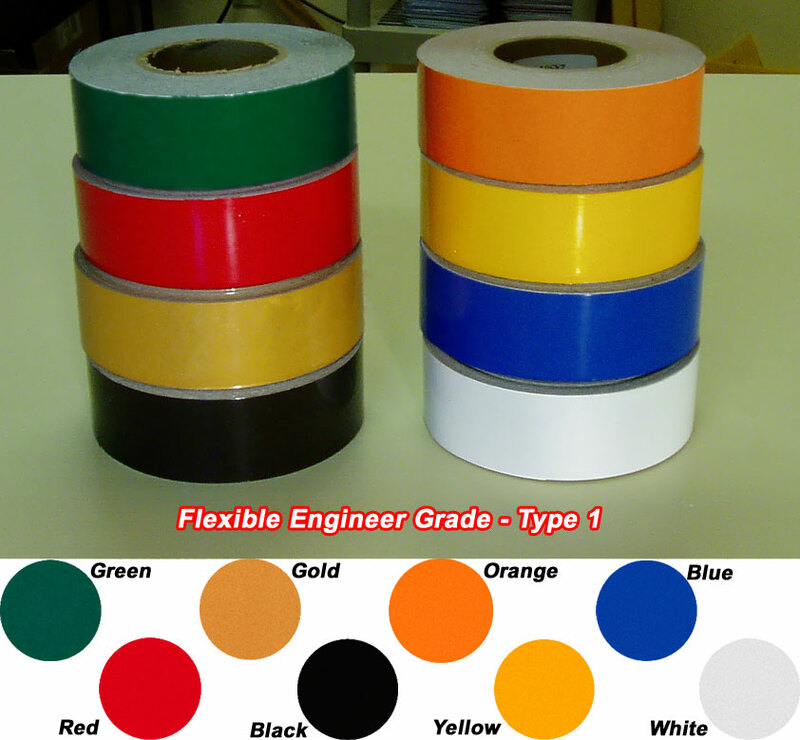 Engineer grade tapes are the most affordable reflective tapes. They come in a variety of colors and are about the brightness of a car tag. For close up applications they provide plenty of reflectivity. This type of tape would be fine for areas where cars are approaching the container at a slow speed. A parking lot would be a good example of this. For applications where the container needs to be seen beyond 500 feet a high intensity or prismatic tape is recommended.